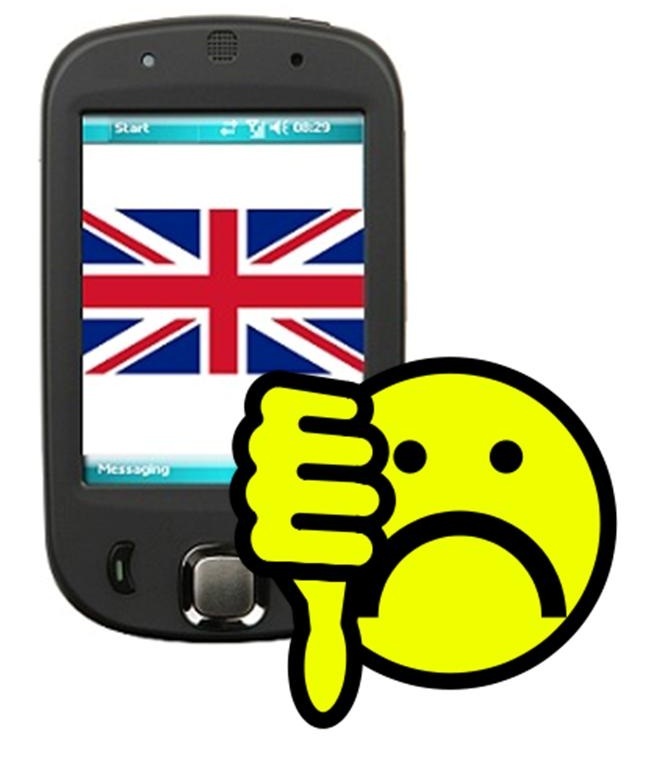 A study in the United Kingdom has revealed that many people fear having to live without mobile devices. The results of a brand new study regarding the dependence that people in the United Kingdom have on their mobile gadgets has just revealed that over half of the population of that country suffers from a condition called “nomophobia”, in which the individual feels actual fear when thinking about having to live without his or her device. This new anxiety condition goes well beyond simply thinking about a world without smartphones. In fact, there are a number of different elements of being out of touch with the gadgets that can lead to symptoms of nomophobia. 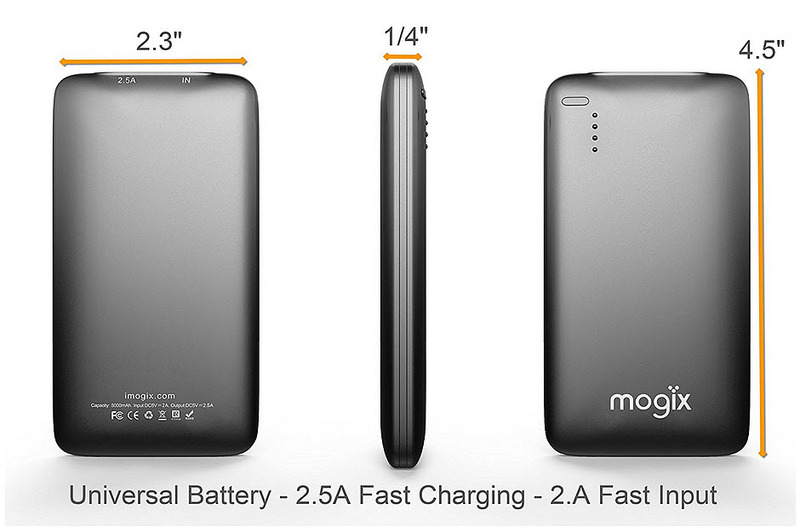 These can include having the battery run out, losing a cellular signal, or simply losing sight of the device. 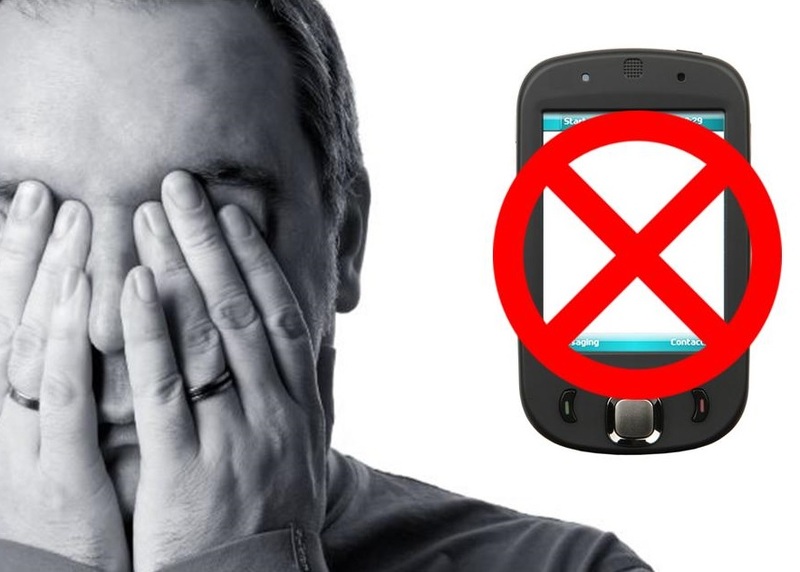 The term itself was developed as a short form for “no mobile phone phobia”. This term was originally coined in the United Kingdom following a YouGov study in which the anxieties related to mobile device use were examined. This latest study only underscores what has previously been determined about dependencies on electronic gadgets. The latest survey was commissioned by AppRiver, which is a security analyst firm. This research found that among the respondents, 42 percent brought their mobile gadgets with them to the beach when they were on vacation, and that one fifth of them used their devices for checking their email when they were in bed. One in every four of the participants in the mobile gadgets study also used their devices for checking emails and texts while they were out on a dinner date. It also revealed that it was women who were more likely to do this than men, by a difference of ten percent. Women were also 17 percent more likely to actually experience nomophobia. Beyond those figures, the study also underscored the fact that while people seemed highly reliant on their gadgets, and they experienced fear when faced with situations when they would not be able to use their devices, they still had a notably low interest in the actual security of their device in terms of protecting their sensitive and private data.